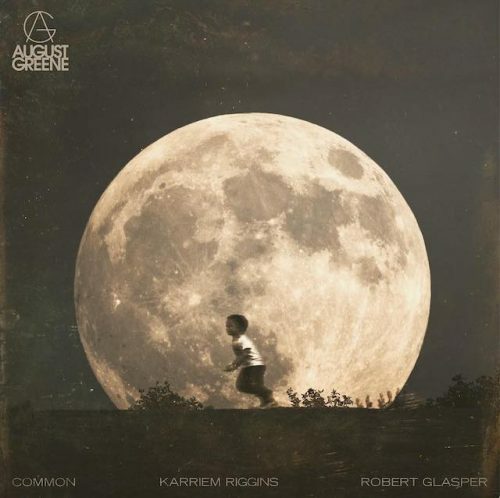 Rapper Common, pianist Robert Glasper and drummer Karriem Riggins have formed a new group called August Greene and have now released their self-titled debut album. The project comes with 11 songs and guest appearances from Brandy and Samora Pinderhughes. The album is exclusively available via Amazon.